Choose Old West when shoping in Amazon and every purchase you make will result in a donation being made to Old West. 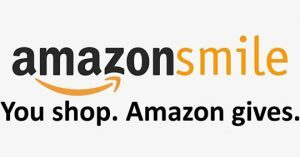 On your first visit to AmazonSmile ( smile.amazon.com), you need to select a charitable organization to receive donations from eligible purchases before you begin shopping. We will remember your selection, and then every eligible purchase you make at smile.amazon.com will result in a donation. If you love horses, nice people and 98 acres of country you will love Old West Special Trails! Mr. Danny and Ms. Debbie run this wonderful place and they do a fine job. 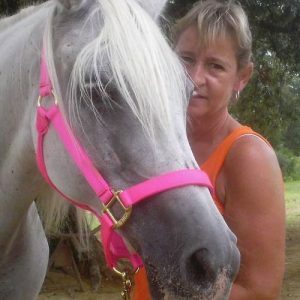 This is a place that strives to bring kids and horses together one ride at a time. Want to have a party or special event at the ranch? We'd love to have you! To schedule, please call us at 901-490-5555.